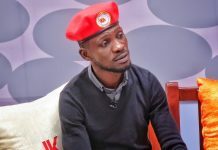 Lugaflow superstar Gravity Omutujju has come out to clarify on the rumours that have been spreading in different media houses that he has joined Bebe Cool’s side to fight Bobi Wine because Bobi Wine denied him a ‘collabo’. 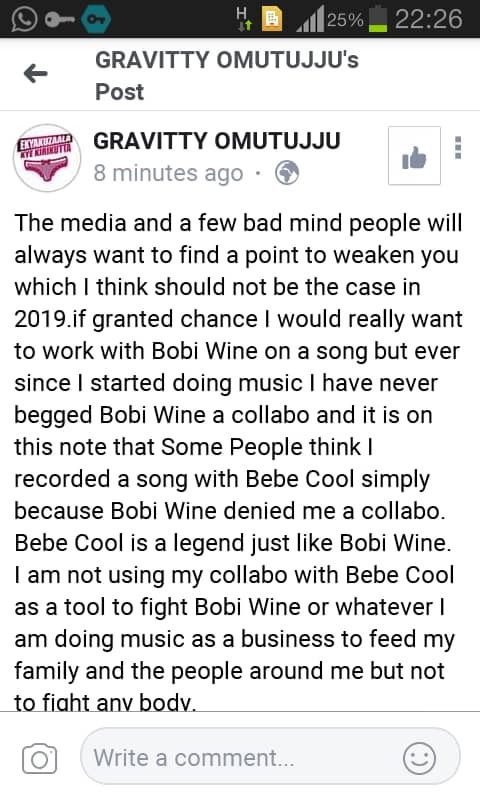 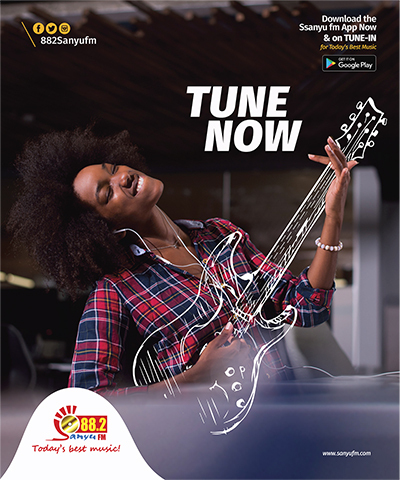 Gravity Omutujju a few days ago released a ‘collabo’ with Bebe Cool, and yesterday rumours began circulating across the media that the “Bijanjaalo’ star had recorded a track with Bebe Cool in order to start fighting Bobi Wine who refused to do a song with him. 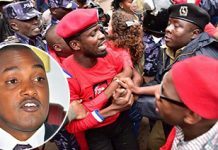 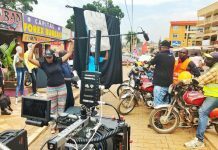 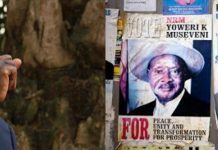 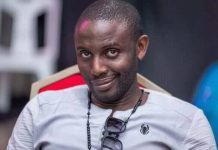 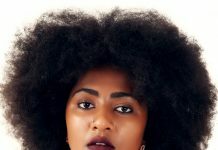 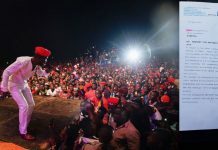 But this morning Gravity has come out to deny those rumours, unequivocally stating that he is not using his music to fight anyone, but just to earn money and feed his ‘people.’ Gravity also indicated that he has never requested Bobi Wine for a ‘collabo,’ although he would love to record a song with the People Power chief. 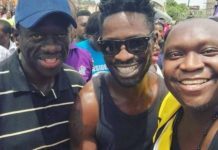 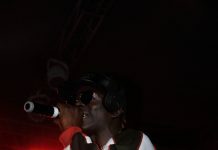 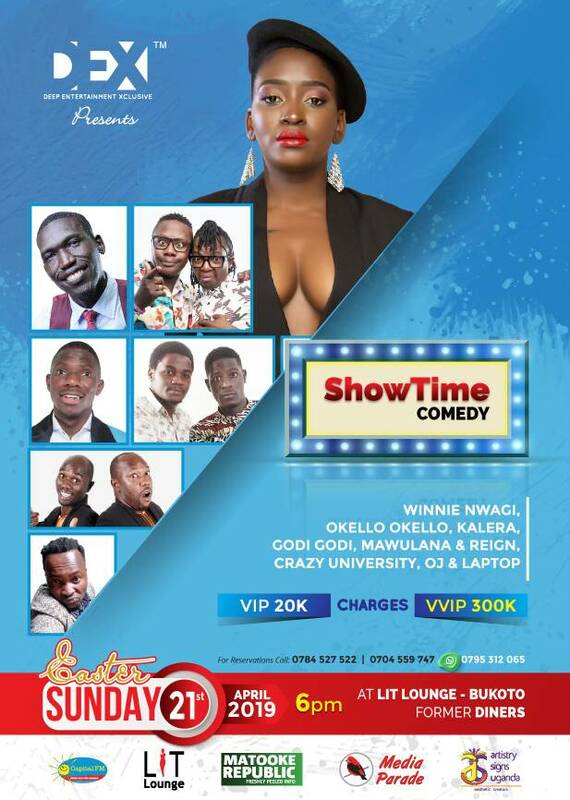 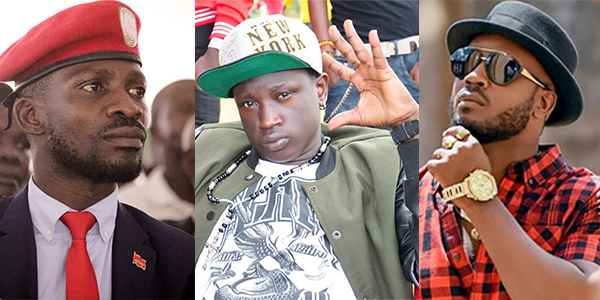 The Lugaflow start also added that he equally respects Bobi Wine and Bebe Cool as legends of the Ugandan music scene.